David Daniels talks recording with the Atlanta Symphony, upcoming concerts, and more! This press release has been updated with a statement by David Daniels. 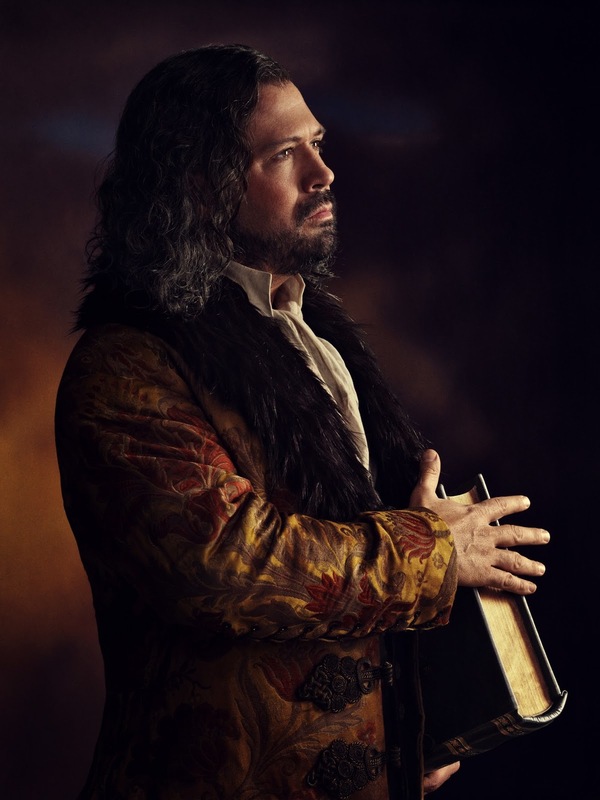 ANN ARBOR, MI, UNITED STATES December 11, 2016: David Daniels deeply regrets he must cancel his role as Bertarido in the Bolshoi Theatre’s December 2016 production of Rodelinda due to illness. He hopes to find the earliest opportunity to participate in another production at the Bolshoi Theatre. David sends his sincere thanks for the understanding of his colleagues and cast-mates, and the kind understanding of the audiences at the Bolshoi Theatre. David’s friend and colleague, Gerald Thompson, will step into the role of Bertarido, and David wishes him great success! David Daniels is pleased to announce that the University of Michigan Board of Regents approved his appointment to the voice faculty on May 16, 2015. Though there was an announcement made in April - that announcement was "pending Regental approval." David looks forward to continuing his singing career, and beginning this new chapter in his professional music career! In case you missed the original press release by the UM School of Music, it is available, here. In case you missed it, here is my interview with Opera America which took place April 21st! 2015 is almost upon us, but not until we enjoy some beautiful holiday music! David will be performing in Bach's choral-orchestral masterwork, Mass in b Minor, on November 15th with the American Classical Orchestra at Alice Tully Hall, Lincoln Center! Only one performance on November 15th, so get your tickets early!! David, if you didn't know, is a huge University of Michigan fan! Have you seen all the sport tweets?! David joins his alma mater and UMS in two spectacular performances of Handel's Messiah, under the direction of Jerry Blackstone. Performance dates are December 6 and 7, tickets can be found here. And finally, David is performing two performances of Messiah in Atlanta! David makes his home in Atlanta, so he is thrilled to share in the holiday spirit with fellow Atlantans. Performances are December 13 and 14, tickets can be found here. Please, visit the ENGAGE page for other engagements. || Partenope is a success!! Daniels continues to have a success in San Francisco Opera's production of Handel's Partenope. Enjoy a couple of the reviews! agnès b. 's new featured film, Je m'appelle hmmm... (My name is hmmm...), premiered yesterday, Wednesday April 23, in France. Today the feature film will premier in London at Curzon Soho. Daniels' is featured often throughout the film as the musical emotional backdrop. A longtime fan and friend of Daniels, agnès b. gave an interview to Emma Myers of Filmcomment stating, "there are two great American people doing the music. David Daniels, the countertenor, [who is] so beautiful, and Sonic Youth." Daniels is disappointed he was unable to attend the premier due to his performance schedule. Below are two previews. Excited to announce that David Daniels will be performing at the Atlanta HRC Gala Dinner on May 3rd. Along with pianist Rolando Salazar, he will be singing "My Sweet Rose" from OSCAR at the VIP reception. Internationally renowned countertenor David Daniels who The New York Times referred to as “the most acclaimed countertenor of the day, perhaps the best ever” will perform on stage at the Vienna State Opera (Wiener Staatsoper) with four performances in June, 2015. Appearing in composer Thomas Adès’ opera The Tempest, Daniels will sing the role of Trinculo, the court jester. Shakespeare’s darkly turbulent play has been reimagined by Adès with a libretto in English using direct and contemporary tonal language. Daniels will add a touch of lighthearted fun and levity to the production. The prestigious Vienna State Opera has only two countertenor roles in its repertoire; Trinculo is one of them. Daniels, acclaimed by the Chicago Tribune as “today’s gold standard among counter-tenors,” will add the Vienna Opera House to the esteemed list of his performances on the world’s most famous opera stages, which include the Metropolitan Opera, the San Francisco Opera, the Paris Opera, the Lyric Opera of Chicago and the Bayrische Staatsoper (Bavarian State Opera). Also in 2015, Daniels will appear in concert on February 22nd in Houston, Texas at the Wortham Center’s Cullen Theater. The concert will feature Houston’s innovative Mercury Baroque chamber orchestra and Daniels along with soprano Laura Claycomb. 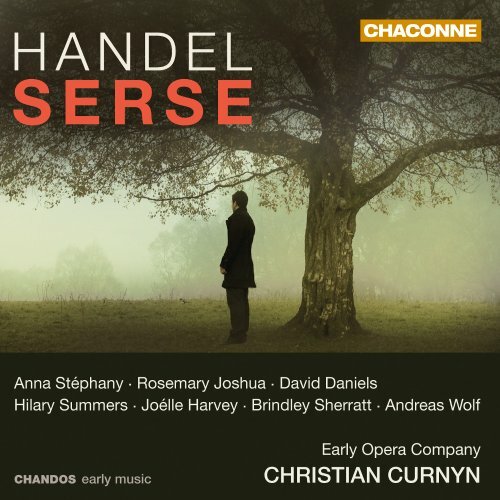 Claycomb and Daniels previously collaborated in performances of Handel’s Serse and Giulio Cesare in addition to performing on stage together in Cortona, Italy. Daniels is a prolific recording artist with several best-selling solo albums and is a recipient of two of classical music’s most significant awards. For additional information, please visit the David Daniels website at www.danielssings.com. More exciting news to come within the next few days! Stay tuned! David Daniels returns to the Metropolitan Opera stronger than ever, as Prospero, in the "The Enchanted Island". Read the most recent review by the The New York Times, here. The opera continues the run with the last performance on March 20th. Recorded MET HD broadcast available, here. - Oscar is nominated by The International Opera Awards in the World Premiere category. Copyright © David Daniels. All rights reserved. Website Management, WASWW.